In the advertising world, there is much confusion about the difference between programmatic advertising and the Google Display Network (GDN). After display advertising became a thing, it was ad networks like GDN that helped advertisers to connect with many publications. But for almost a decade, programmatic advertising has grown to become the number one way to buy display ad space. 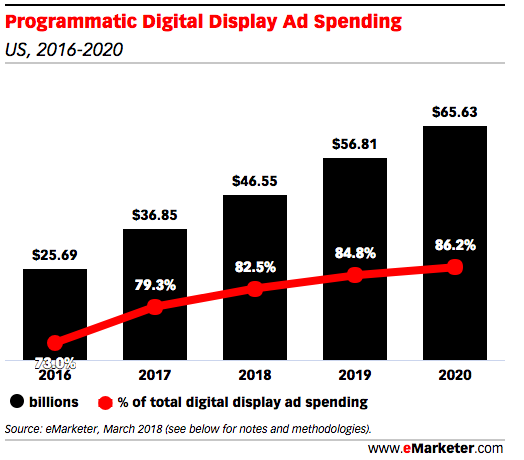 Now, programmatic advertising accounts for 82.5% of total digital as spend. For starters, the most important thing to understand is that the GDN is an ad network that connects you to tons of publishers, and programmatic advertising is a method of buying ad space using technology in an automated manner. So the real comparison should be on how ads are run via each platform. The Google Display Network works like an interface between the advertiser and the publisher. You can use the network to choose your target audience based on domain, interests, demographic, and many other criteria. You also have control over ad schedule and placements within a website. A placement can be a mobile app, a specific website, or a specific page on a site, or even an individual ad unit. For example, you can choose to target people from the USA below the age of 30 who visit pages related to “relationships” in wikihow.com. Similarly, you can target millions of websites around the world via the Google Display Network. The ad placements are decided beforehand based on your bidding. Programmatic advertising is the use of machine intelligence to buy ad placements that are most suitable for you. There is no middleman in the form of an ad network here. 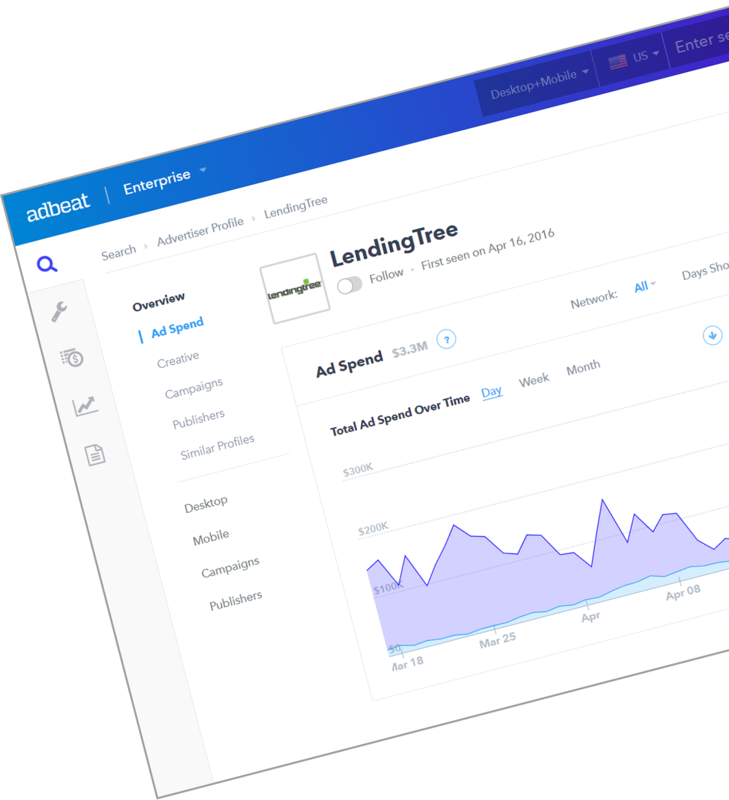 Ad inventory is sold in platforms called ad exchanges. ad publishers use an SSP, or supply-side platform, to convey the availability of ad inventory to ad exchanges. When a visitor enters the website, ad exchanges get information about the user. 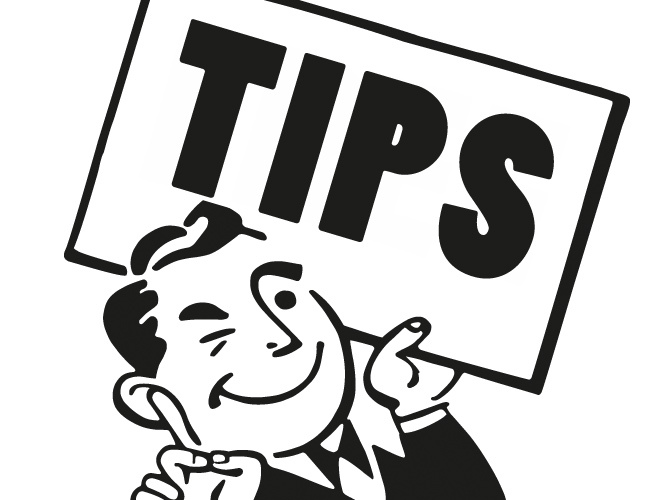 If it matches the specifications of your target audience, you automatically enter an auction with other advertisers. The advertiser with the highest bid gets his ad shown on the webpage. All of this happens automatically in milliseconds. Each ad space is sold in real time via bidding. This is also called RTB (real-time bidding). The Google Display Network has a huge audience base. It provides access to all of the websites that have signed up to be a Google partner. This amounts to around 70% of the web but is still less than what a DSP can offer. DSPs can give you access to the GDN’s ad inventory plus other ad exchanges, like Rubicon Project, AdScale, and more. This would sum up to more than 95% of the web. So if you want to have a wider reach, there’s no doubt that programmatic advertising is the way to go. Who wins the targeting game? Keyword targeting, where you can select keywords that are related to your ad messaging. Topic targeting, where you can choose the topic related to your ad. In this case, websites related to that topic will be chosen to show your ads. Interests targeting, where you can choose the interests of your target audience. Demographic targeting, where you can choose the location, age group, and similar information about your target audience. The main difference lies in the data used for targeting. The GDN uses Google search data to target users. While this is decent, it’s not as advanced as programmatic advertising. In programmatic advertising, many third-party agents, such as Nielsen’s eXelate, provide in-depth data. For example, you can target “Vodafone users who bought frozen meat last week and also have the Uber Eats iPhone app installed.” This level of targeting is not possible using the Google Display Network. Moreover, with programmatic advertising, you can use data you collected to improve ad targeting. This kind of targeting is not possible with the GDN. Who supports more variety of ad types? Both programmatic advertising and the GDN support all major ad creatives, such as images, video, HTML5, and rich-media ads. 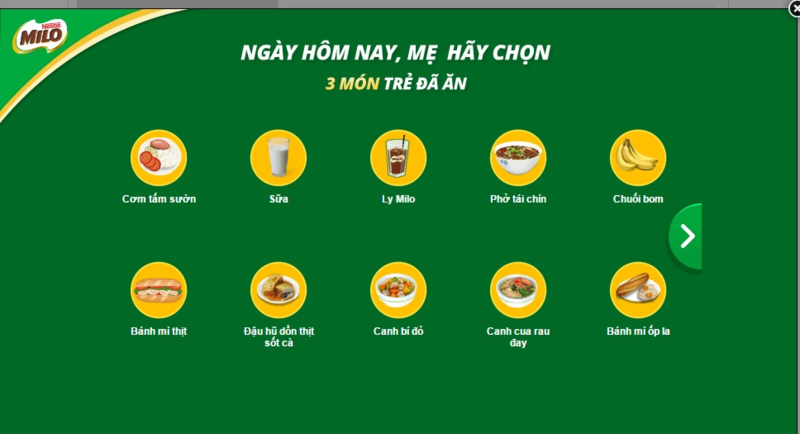 Rich-media ads are super interactive with visitors. These are more effective than static ads because they engage with the user and demand attention by inciting curiosity. 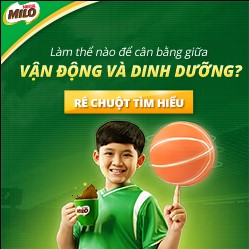 But when it comes to such ads, the Google Display Network is a bit behind. A huge number of its publishers do not support this technology on their websites. On the other hand, this type of advertising is much more accessible in DSPs. It offers a huge inventory of formats that too in premium publishers like Forbes. You also have the ability to easily change the content of your creatives via the ad server. How is the pricing model different? CPC (cost per click): Here, the cost is decided for every click. CPM (cost per mille): Here, the cost is decided for every thousand impressions. CPA (cost per action): Here, the cost is tied to a particular action. This can be anything from signing up for your newsletter to trying out a free trial of your product. CPM = (Ad spend/Ad impressions) x 1000. The CPM is calculated like this because the cost impression for each impression can be different depending on the bidding. This also means that there is a possibility that you don’t buy some impressions at all if you underbid. On the contrary, when it comes to the Google Display Network, impressions are always assured. Who is more Cost Effective? In the Google Display Network, there is no minimum spend that’s expected. You can start off with a couple of bucks and then scale it based on your requirements. However, most DSPs require a minimum ad spend close to $5,000-$10000 a month to be maintained free of cost. If you don’t spend that much, you’ll end up paying a minimum fee depending on your contract. If you are starting out, it would make sense to first play with the GDN and then invest on a DSP when you put more serious money into the foray. Video advertising is possible in both programmatic advertising and the Google Display Network. But in the GDN, video advertising is limited mostly to YouTube because not many Google partners offer video ad options. If you want to target a niche audience on a specific website, programmatic advertising is the way to go. For example, if you are selling high-quality fashion goods, it might make much more sense to run video ads on Vogue.com than on YouTube. But if you don’t want to shell out too much money, you could target fashion channels on YouTube. Again, it all comes down to preference and money. There are a lot of differences between programmatic advertising via DSPs and advertising via the Google Display Network. Though programmatic clearly has an advantage on many fronts, such as targeting, you need to ask yourself whether you really need those extra features. Many advertisers use a combination of both the GDN and a DSP to manage different kinds of ads in their ad portfolio. You can check out this guide to get a complete overview of what programmatic advertising is and how you can incorporate it into your marketing funnel.